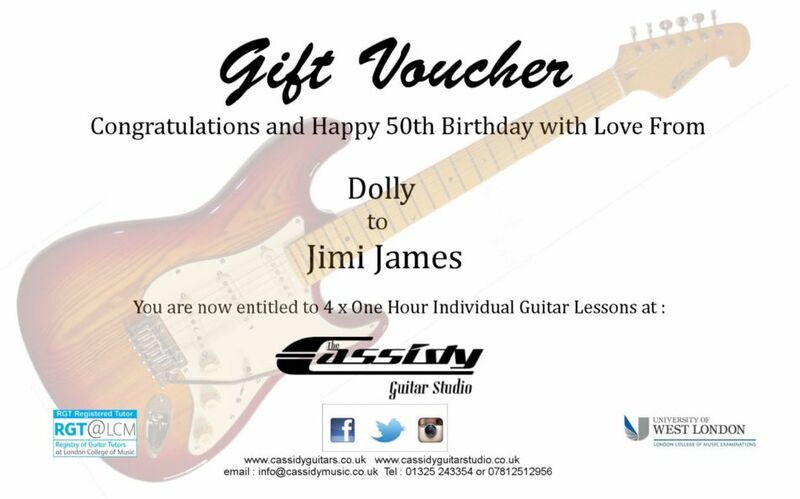 Set your loved one off on their musical journey of discovery with Guitar Lesson Gift Vouchers from the Cassidy Guitar Studio. All lessons are delivered by Simon Cassidy who in addition to producing the fine guitars you can see elsewhere on this website, and treading the boards with his band Sundance, also has an impressive track record of inspiring the next generation of guitar heroes currently ranging from 7 to 77 years of age. Lessons are delivered in person at The Cassidy Guitar Studio in Darlington. There are various options or lesson /gift voucher types which you can see from the drop down options menu. Gift Vouchers will be personalised with the recipients name and age at Birthday (please email through) and emailed back to you for you to print off and present. 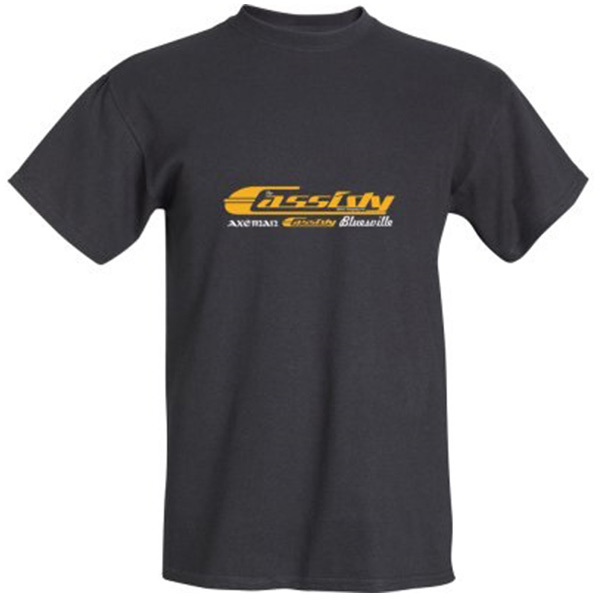 We can also produce Gift Vouchers for other special occasions – please email us with your requirements. Lesson times are limited but a suitable time will be agreed once the recipient makes contact with us. Any questions please give us a call.